West Boise or the West Bench is home to the Boise Towne Square Mall, the largest in the state, as well as numerous restaurants, strip malls, and residential developments ranging from new subdivisions to apartment complexes. The Ada County jail and Hewlett Packard's printing division are also located here. 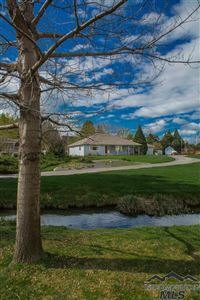 It is relatively the flattest section of Boise, with sweeping views of the Boise Front. 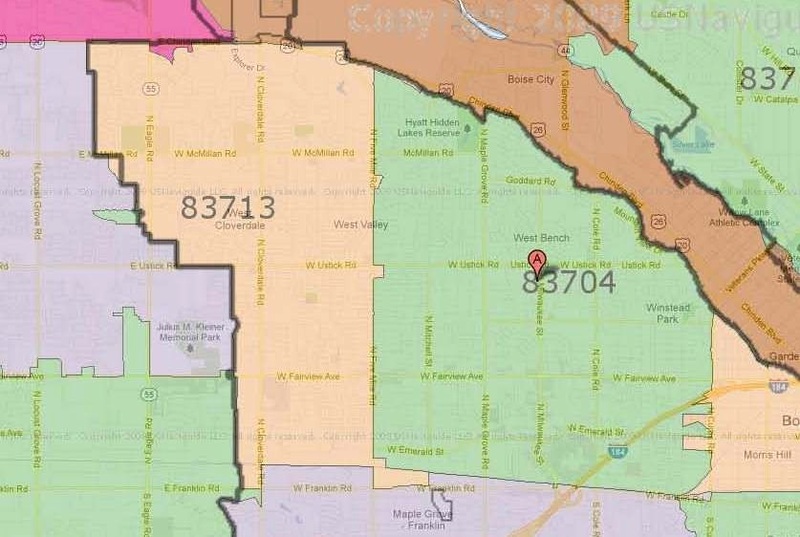 West Boise also borders the city of Meridian, Idaho.